But what many people may not realise is that there is actually more than one Boaty. 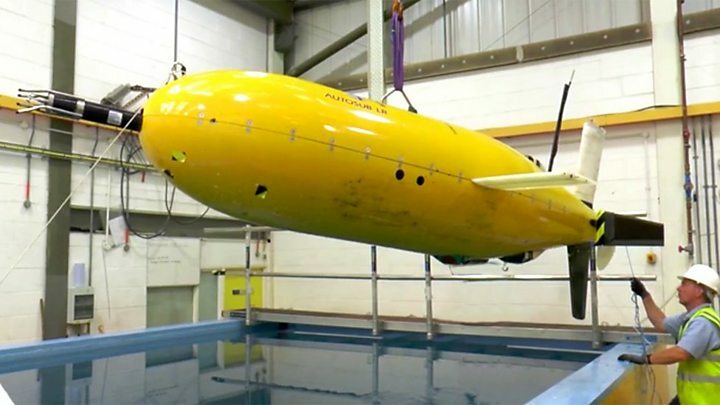 The name covers a trio of vehicles in the new Autosub Long Range class of underwater robots developed at Southampton's National Oceanography Centre (NOC). 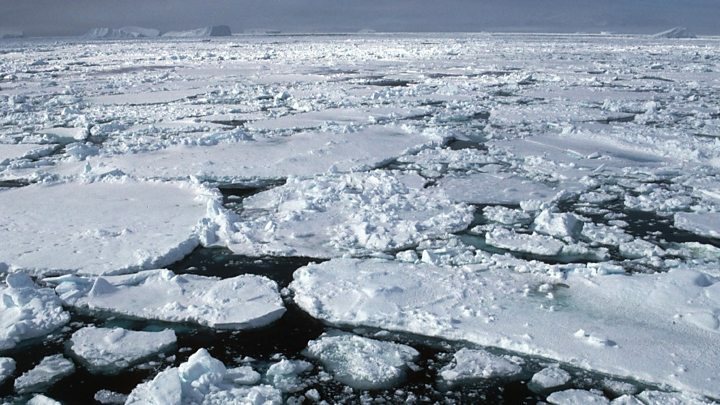 Frozen floes will cool and densify the water immediately below them, and this then generates a current that slides into the abyss to eventually move northwards. And in traversing the Orkney Passage, the bottom-water can feed the "great ocean conveyor" - the relentless system of deep circulation that helps redistribute all the heat energy that has built up in the climate system. Scientists have good evidence that the bottom-water is warming. Quite why is not clear but it could have major implications, says Prof Mike Meredith from the British Antarctic Survey (BAS). The recorded warming could be the result of a change in the way the deep current is moving through the passage. If there is greater turbulence as the bottom-water flows over the jagged terrain, it might be mixing more warm water downwards. Boaty will have a probe on its nose to assess this.